Are you a Windows 10 user, then it’s time to get over it. Microsoft has released the statement that there will be no next update for Windows10 devices plus they are also going to end the support for the same too. Even if we see the last records the update issued by the Microsoft was in the year 2017 which itself has reduced the interest among its users. What should Windows 10 users do now? The Microsoft support is going to end in the coming December 2019. So here is what the Windows 10 user needs to do without fail. 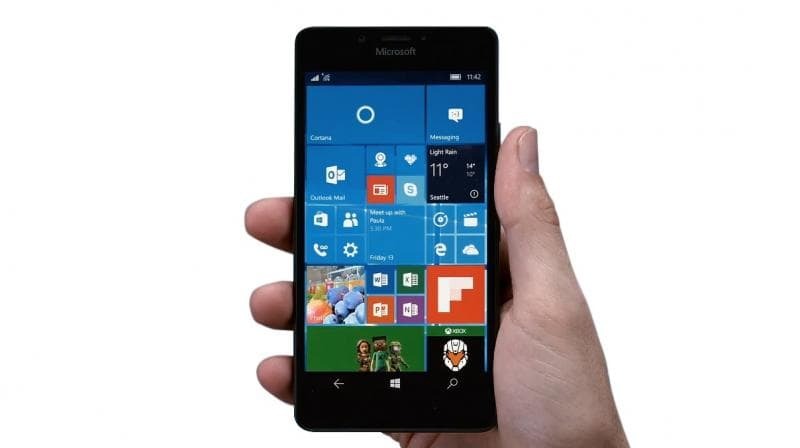 First thing suggested by Microsoft to the users of Windows 10 is to switch into Android or in iOS Device. They have to choose among these two depending upon their needs as it is confirmed that Windows 10 will reach to its end by this year. Backup and restore options will function in the Windows 10 later December 2019 but still there is no confirmation about it. Along with this, some of the applications might also run for the next twelve months followed by December 2019. So, if you have photos, data, videos, etc in your Windows 10 device then make sure to do the necessary. What is the next move of Microsoft? As per the news published by Microsoft, it is expected to come up with new fangled applications and other related services seeing the competition going on in the market. Microsoft was never considered as the dominant player in the field of mobile industry, and this news of ending the support for Windows 10 will not create much trouble as seeing the latest statistics there are a very few users who are using the Windows 10 devices. So, on the whole, the decision made by the Microsoft to end the support of Windows 10 is correct and considerable.